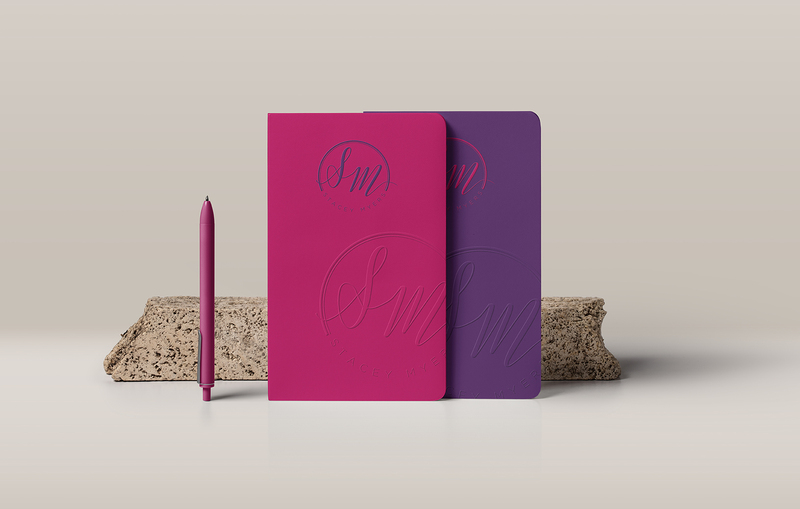 CONTACT & FAQ’sGet in touch! 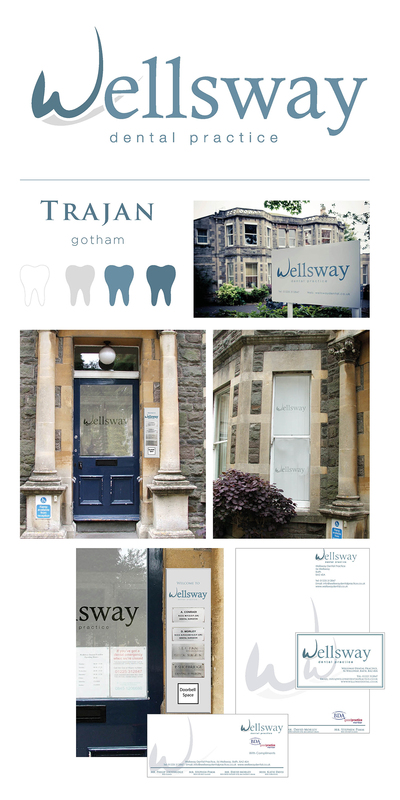 Wellsway Dental Practice in Bath offer the highest level of dental care through ongoing investment in the latest dental techniques, training, postgraduate education, equipment and materials and so wanted their brand re-fresh and matching stationery to match that. 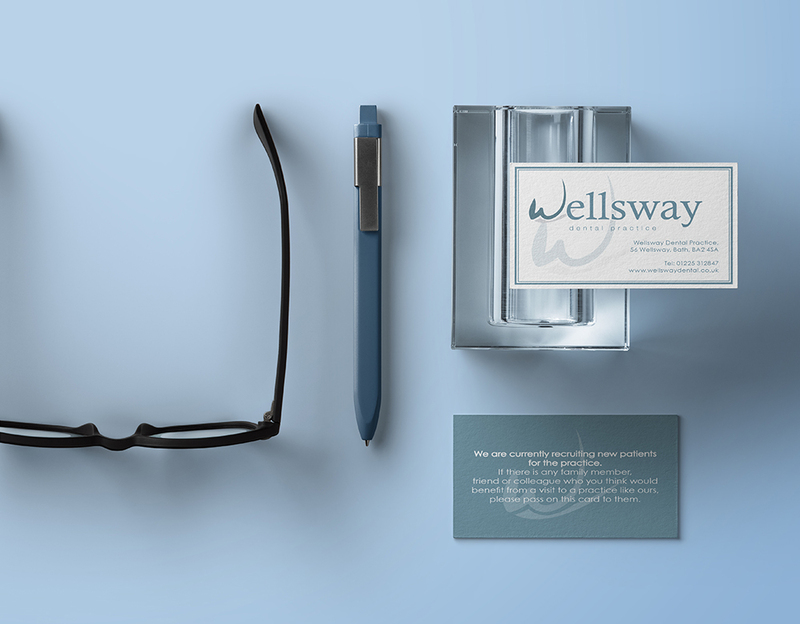 The commission consisted of a complete re-design of their existing patient facing stationery materials, along with external signage.